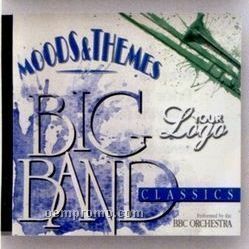 Description: Swing to the music of the 30's, 40's and World War ll. Hits include, "In the Mood", "Let's Dance", "Cherokee", "Harlem Nocturn", "The Very Thought of You", "Mood Indigo" "S'Wonderful", "Opus I", "String of Pearls" and "Take the 'A' Train". 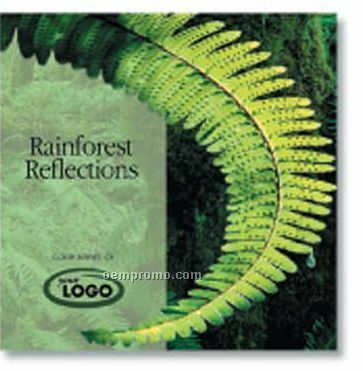 Description: Go green this year with these exotic nature sounds and distinctive musical selections that take you on a journey through the gentle showers and leafy shadows of the rain forest. View song and artist listings and audition music online at pvtlabel.com. 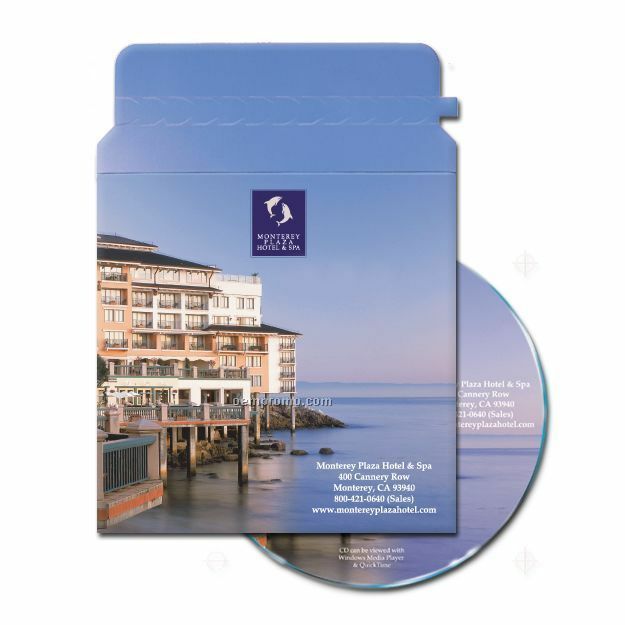 Description: Our top-selling CD for spas & resorts, featuring silky-smooth arrangements of gentle and graceful melodies that leave you feeling refreshed and in tune with the world around you. View song and artist listings and audition music online at pvtlabel.com. 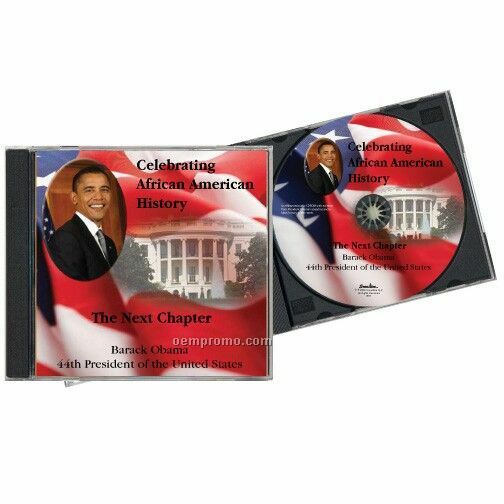 Description: Duplicated and printed mini cd bulk. 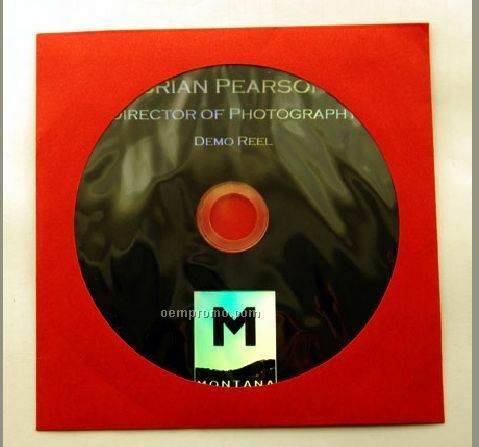 Store your audio or data on these eye-catching 80mm miniature CDs. 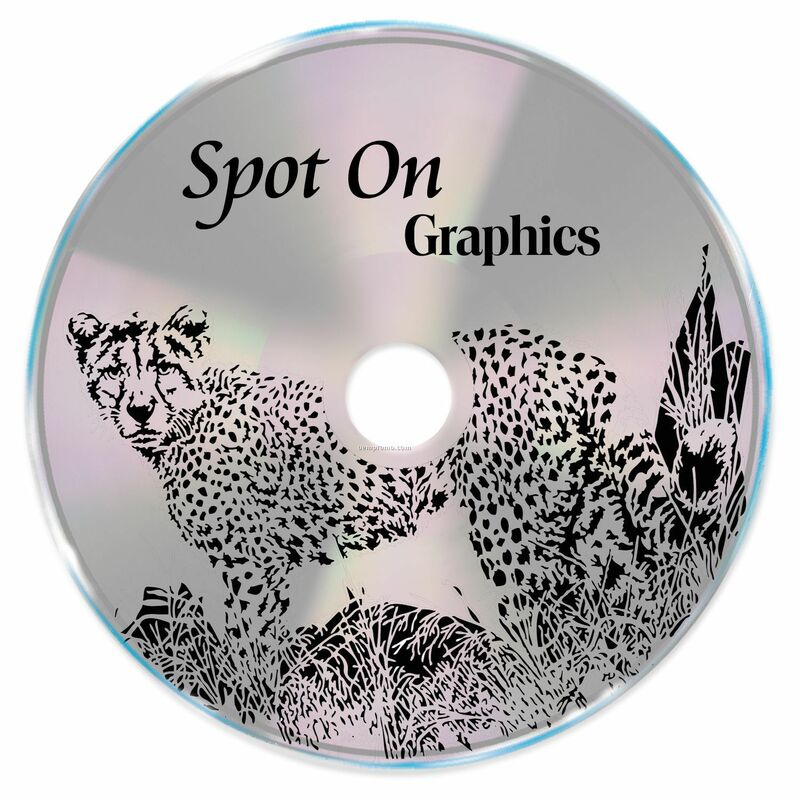 We copy your information onto high-quality discs in any quantity you need and apply full-color printing. Shrink wrapped in stacks before shipping. 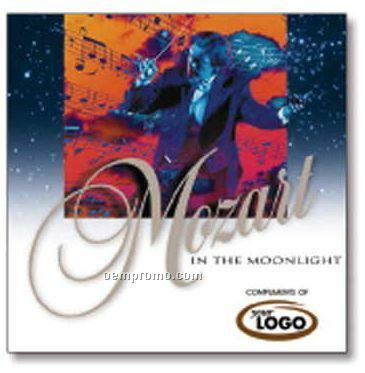 Description: Mozart's compositions inspire and enlighten you with music that is as immortal as it is beautiful. 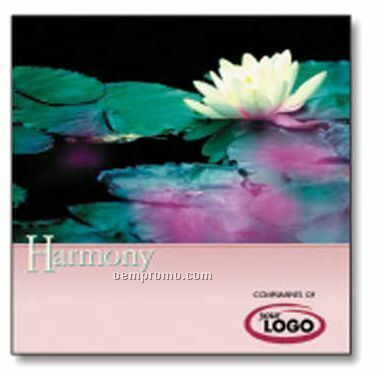 These classical selections are sure to delight a connoisseur of fine music. 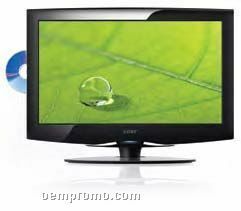 View song and artist listings and audition music online at pvtlabel.com. 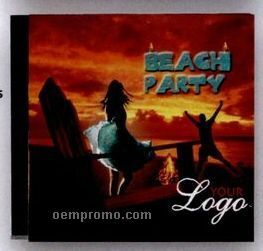 Description: Capture the pleasures of summer with this great collection of hits from the past! Danny & The Juniors, The Platters, The Marcels, and more!